Sure, it rarely gets all that cold in Charlotte, at least not for long. That’s one of the greatest attributes of the Queen City for those who love to be outdoors. But during those winter months when it seems to get dark about an hour after sunrise, and when chilly rain and sleet pepper your commute home, it can be a bit difficult to commit to your regular ride. 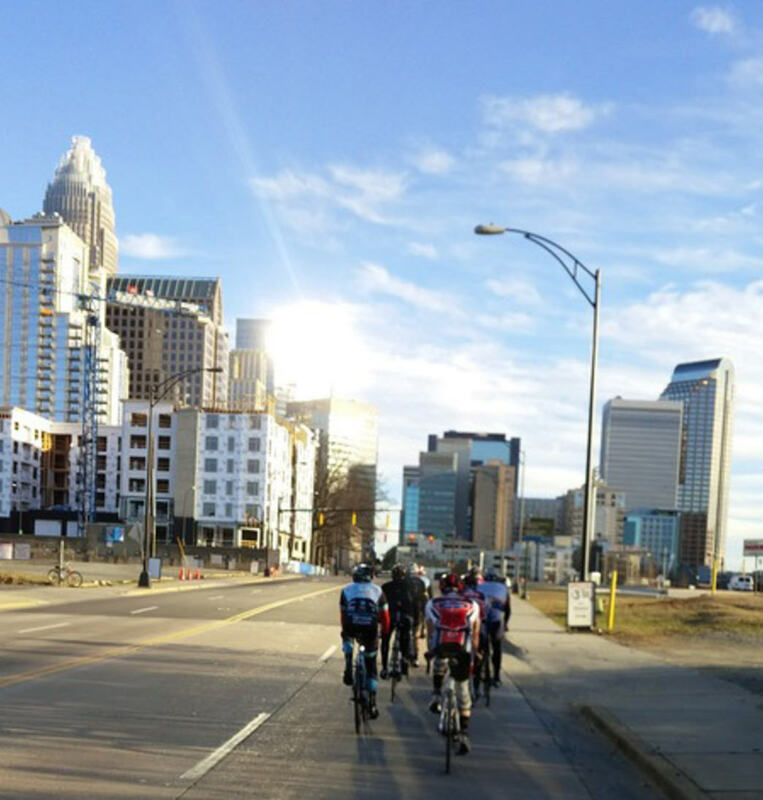 There are, however, plenty of ways for cyclists to keep riding in Charlotte in the off-season. In fact, it’s not too difficult to end up in your best riding shape come spring. Here are a few options to keep those wheels rolling throughout the least-friendly outdoor months around C-town. 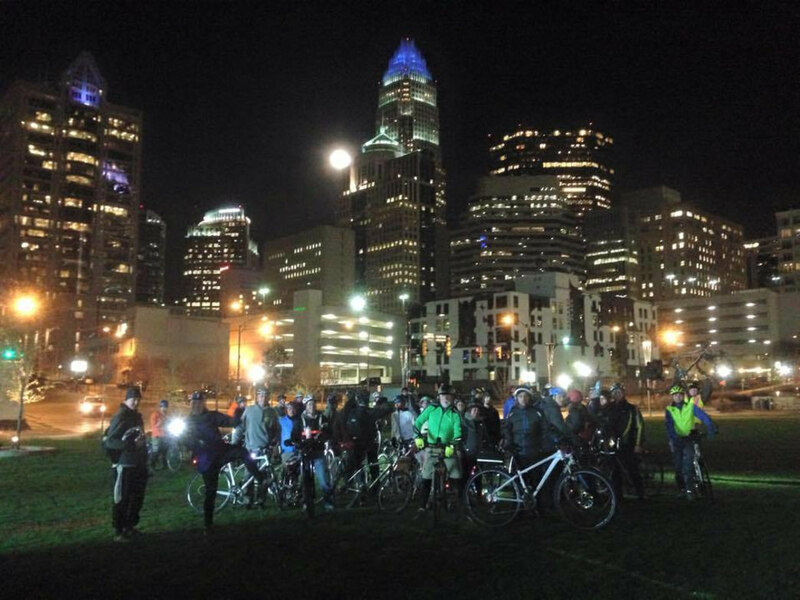 There are a ton of group rides in Charlotte, many that maintain weekly events throughout even the coldest months. Perhaps the crown jewel of Queen City weekly social rides is the Plaza Midwood Tuesday Night Ride. Without fail or concern for weather, the ride leaves from the Common Market in the Plaza Midwood Neighborhood. The evolving and revolving route always includes a rest stop at a local pub or restaurant that supports Bike Benefits. Pamela Murray began this conversationally paced group ride in 2011. As one of the most energetic champions of Charlotte cycling, Murray also teaching a how-to class for road cyclists called Cycling-Savvy. There can’t be a much better feeling than cozying up to a pint of the substantial Tele-porter from Unknown Brewing after a ride slicing through frigid winter winds. A pint of this drinks-like-a-meal porter coupled with the knowledge that you’ve helped a great cause are enough to warm even the coldest days. In conjunction with the Over the Edge Cycling Club, The Unknown Bike and Brew heads out of the brewery at 2:30 every Saturday afternoon. Rides range from 10 to 35 miles with varying paces to accommodate the social rider to those in training for their next race. Unknown Brewing makes a donation to the National MS Society for every rider. There are times when outdoor training just isn’t an option. But hours of mid-living room trainer rides don’t provide much appeal either. 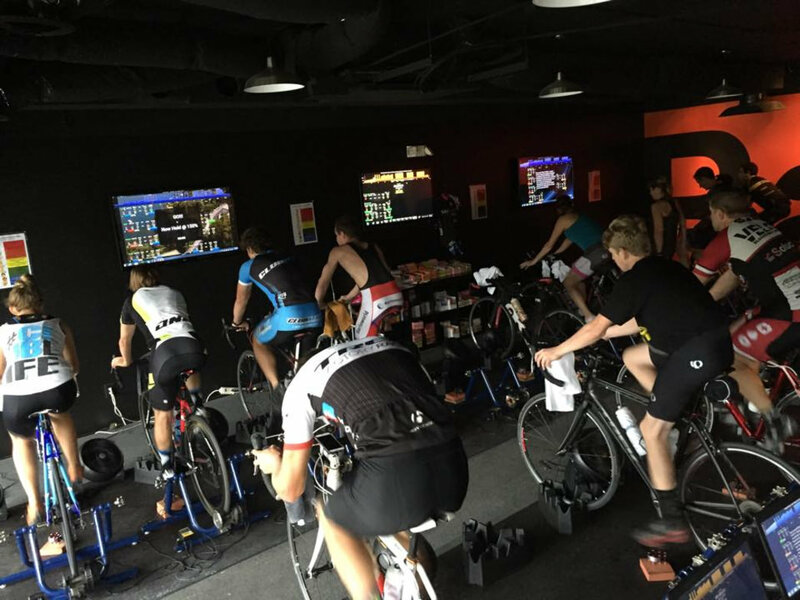 Getting race-ready, or just improving your pace, over the offseason is easy to accomplish at one of Charlotte’s indoor training facilities. The Winter Training Series (WTS) at Total Cyclist has become a cornerstone of off-season training for riders all over the Queen City. The class is broken into two parts—WTS 1 is six weeks of training in November and December and WTS 2 runs for 10 weeks beginning right after New Year’s. The popular training series, which often books weeks in advance, is a progressive training platform that begins by setting the bar, called functional threshold. As the program progresses, so do the capabilities of the riders. Complex software tracks effort and challenges each participant in specific ways. While riding outside is great for cardio, says Jon Naylor, Manager and Coach at Total Cyclist, the resistance of trainers builds leg strength that’s tough to match. The training series is available at all four current locations and at the newest Total Cyclist in Touchstone Plaza (Near Carmel Commons) after the first of the year. 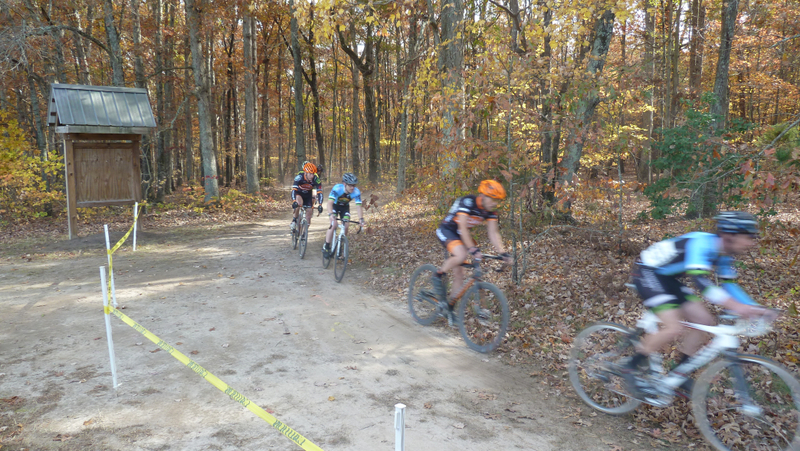 Somewhere between road cycling and mountain biking, and completely different from each, sits the discipline of cyclocross . Born out of road cyclists desire to maintain fitness levels during the off season, cyclocross is tailor-made for fall and winter riding. 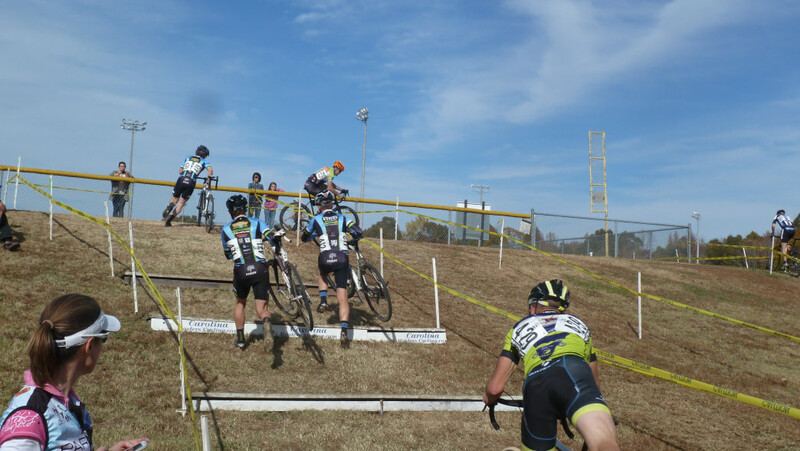 The sport is growing by leaps and bounds, or perhaps hops and sprints, in the Carolinas—each event now bringing several hundred riders. Successful outings include quick accelerations, steep hill climbs, and quick dismounts to portage bikes over short, man-made obstacles. As one of the most spectator-friendly cycling disciplines, crowds commonly gather near the most challenging obstacles to ringing cowbells, yell for their favorite riders, and give a bit of grief to the rest. 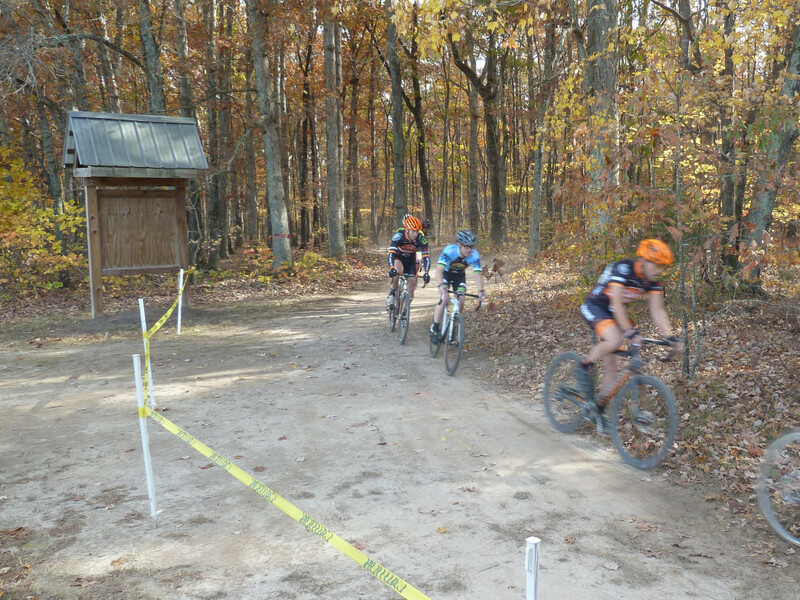 To get involved, start with North Carolina Cyclo-Cross, which hosts races and provides good information for riders looking to get started in the discipline.